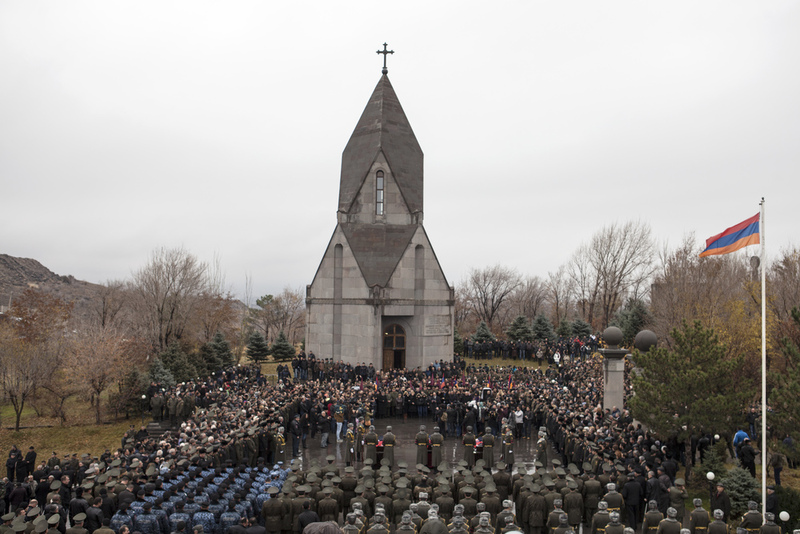 Yerevan, Armenia - On November 25, 2014 Armenia held funeral services for three of their soldiers killed when Azerbaijan shot down the helicopter they were flying in the disputed territory of Nagorno-Karabakh. 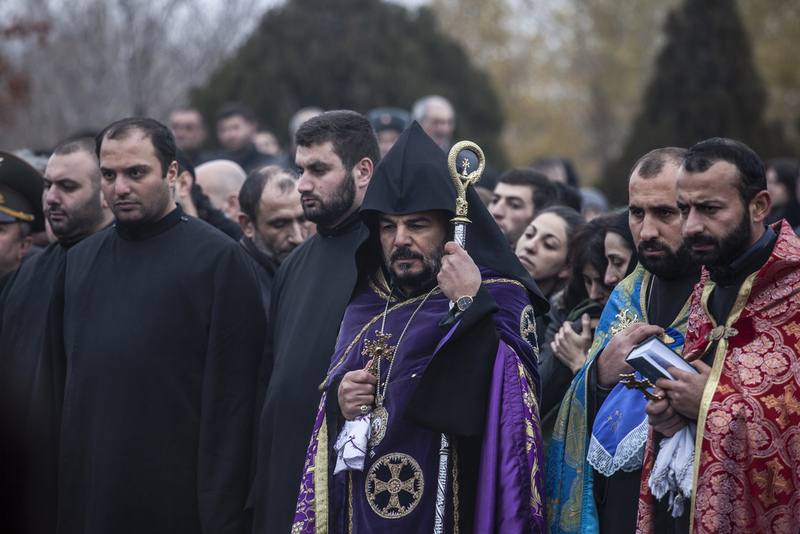 Armenia claims the 2 helicopters were unarmed and were on a military exercise mission while Azerbaijan claims the Armenian helicopters “made attack maneuvers” against Azerbaijani positions. 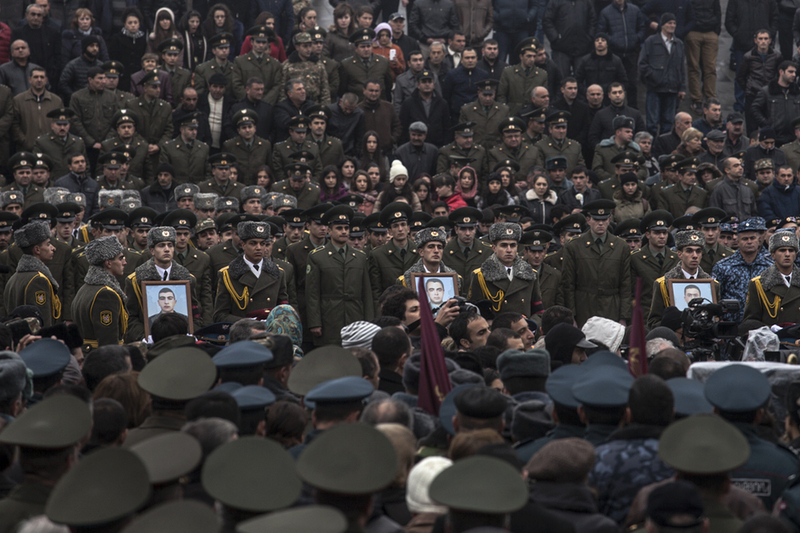 Under fire from the Azeri side it took ten days before Armenian special forces were able to retrieve the three bodies. 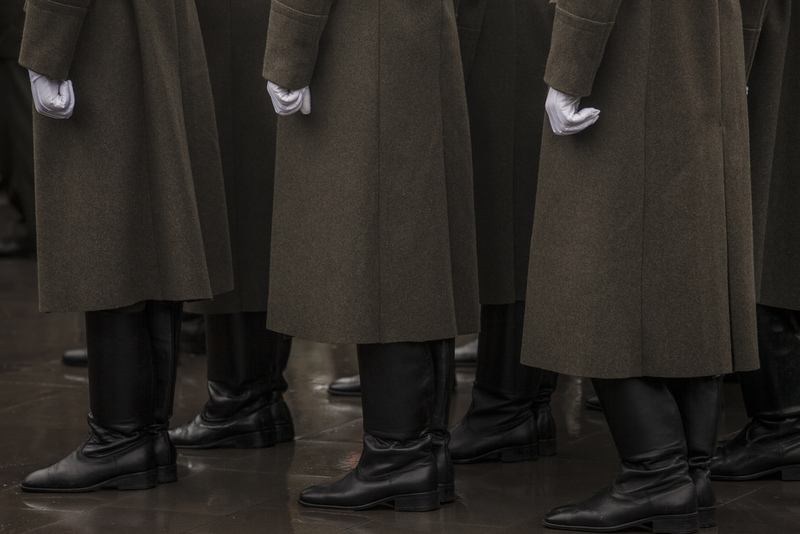 A delicate cease-fire between the two countries is frequently interrupted by cross border sniper fire that results in military and civilian deaths.